If you’re visiting my blog, you’re probably a Barbadophile, a person like me who has fallen in love with the idiosyncratic, lovable 21- x 14-mile tropical island that lies just outside and east of the Caribbean island archipelago. I’ve traveled a great deal in my life – China, India, Singapore, Indonesia, Dubai, Abu Dhabi, and many countries in Western Europe. But there’s something about Barbados …. yes, it helps that I fell in love with a Bajan, but the country itself has captured my heart as well. What do I love? Oh, let me count the ways! Children in Easter hats here, photo explorations here, St Lawrence Gap street art here .. and much more in my blog. I set up a U.S. company that promotes holiday rental apartments – two I own and numerous others that belong to foreign (and local) investors. I love this work because I get to employ many of my talents and pleasures. And I can do it from anywhere I happen to be. Letting these places, though, isn’t just about getting warm bodies into apartments. Indeed, renting a holiday apartment has only a little to do with selling a living space of “2BR, 2bath, sea vw” … and a whole lot to do with selling the magic of a place, conveying a promise of an experience that will likely be very enjoyable, and promoting the hope that memories from the holiday will be fond indeed. That magic and those memories come from an authentic experience in an authentic place, a place whose beauty and specialness still wins us over even when we experience the less-than-glamorous side of life here. That’s what this blog is about … a place that is what it is: no artifice, no posturing, no affectation. 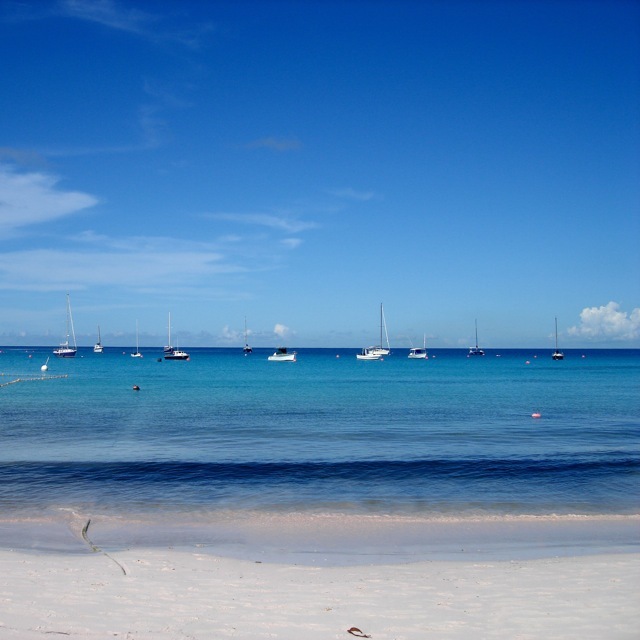 To paraphrase Popeye, Barbados ‘am what it am.’ In turn, I am what I am as well … a middle-aged woman finding a new life post-children and in a country I never knew before 2007. Thank you for reading. Will you please write me if I’ve said something that resonates with you – or that doesn’t? And will you pounce on me quickly if I get something wrong? I’m not perfect, just a Yank in Bim doing the best she knows how. 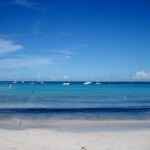 Please “like” me on Facebook and get 30-second escape-to-Barbados videos!